The Asia-Pacific Water Forum (APWF) is an independent and not-for-profit network organization. The objective is to raise the priority of tackling water security issues highlighted in the development agenda in the Asia-Pacific region in order to improve people's livelihoods and the environment. We work collaboratively with a wide variety of water-related organizations in the region to build capacity and enhance cooperation, while boosting investment at the regional level and beyond. The Japan Water Forum has maintained a role as the Secretariat of the APWF ever since its launch. On Friday 11 January in Singapore, the 23rd Governing Council meeting of the Asia-Pacific Water Forum authorized Kumamoto City of Japan to host the 4th Asia-Pacific Water Summit on 19 and 20 October 2020. 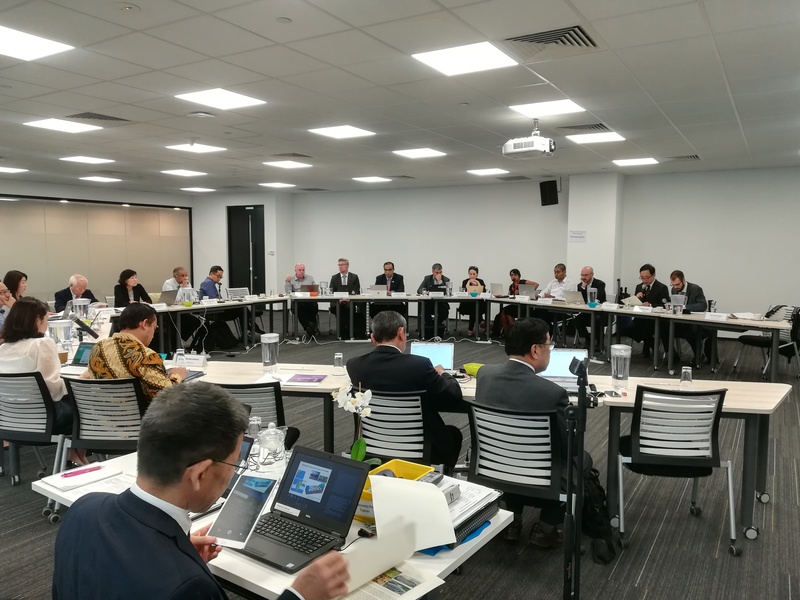 The Governing Council approved the Secretariat (Japan Water Forum) to enter negotiations with Kumamoto City towards an agreement between the Asia-Pacific Water Forum and the host of the 4th Water Summit. 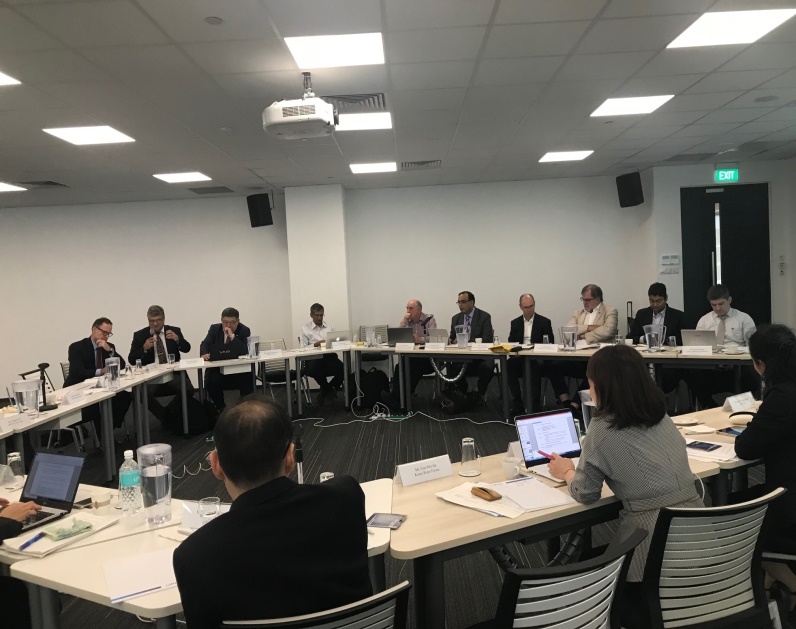 The APWF 22nd Governing Council Meeting (“the Meeting”) was organized at the Singapore PUB WaterHub on 12 July 2018 to discuss and gain consensus about the framework of the APWF next three years’ activities in line with the outcomes of the 3rd Asia-Pacific Water Summit and the Asia-Pacific Regional Process of the 8th World Water Forum. The APWF is currently seeking expressions of interest from national and local governments of any country in the Asia and Pacific region that can demonstrate its willingness and capacity to organize the 4th Asia-Pacific Water Summit (APWS) in 2020.